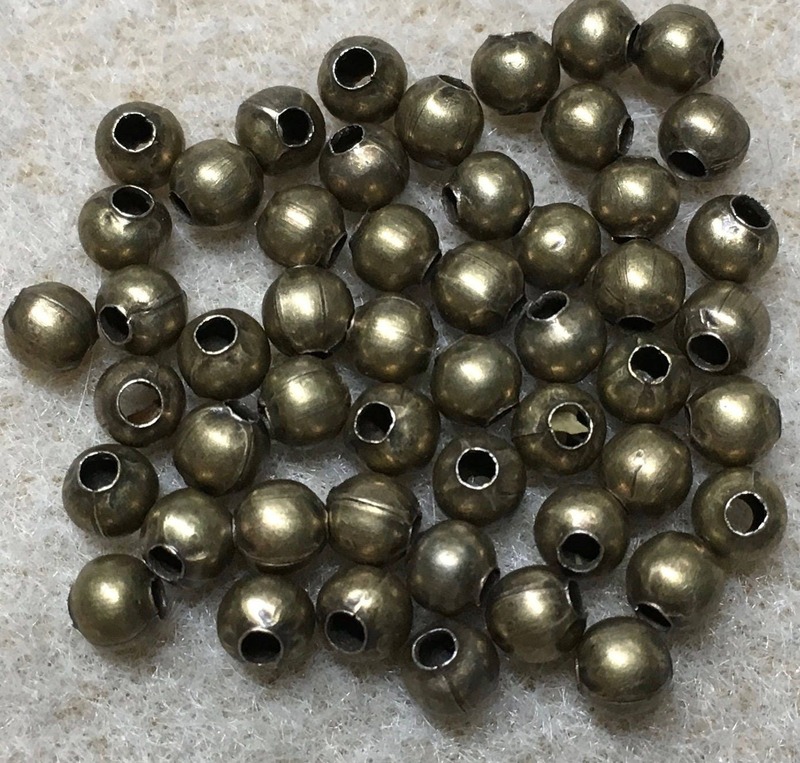 Antique Brass plated smooth round beads measuring 4mm. Great size for lots of jewelry applications! Lead and nickel free. Made in the USA.